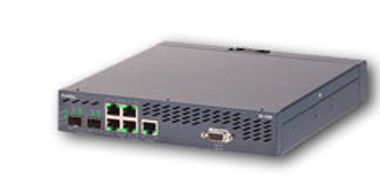 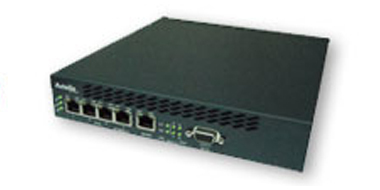 Actelis Networks is the leading Global provider of Carrier Ethernet over copper networking equipment. 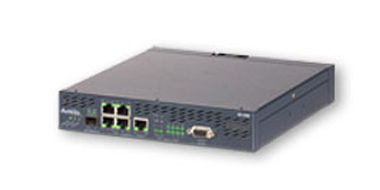 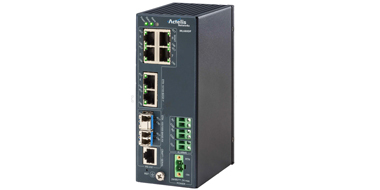 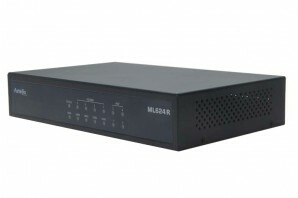 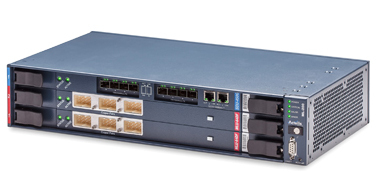 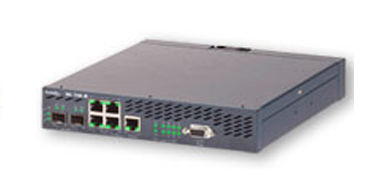 Actelis' award-winning products combine high performance Ethernet in the First Mile technology for copper networks with standard carrier ethernet switching. 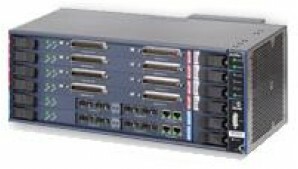 The Kenton Group and Actelis began their partnership in 2004 and each year since has seen the relationship strengthen with Actelis continually delivering high quality, high availability products to help The Kenton Group's customer take advantage of Local Loop Unbundling (LLU) and private copper based networking. 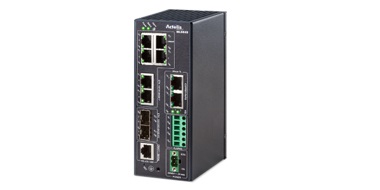 With a unique product offering for Ethernet First Mile (EFM) deployment, Actelis offer the ability to build highly resilient networks based on all type of copper infrastructure. 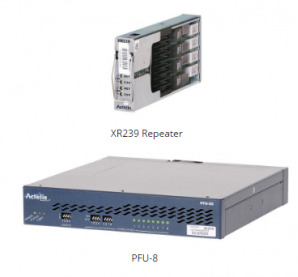 The Kenton Group can help at every stage of your network deployment, with Pre Sales, Commercial and Post Sales Support with the full support of Actelis. 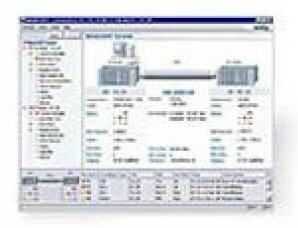 The Kenton Group are able to offer full support & services to match the Actelis product range, and can offer expert advice and recommendations to the customer to ensure the right solution is chosen for their needs.